I know-- it's time to think about Thanksgiving. SO EXCITING. 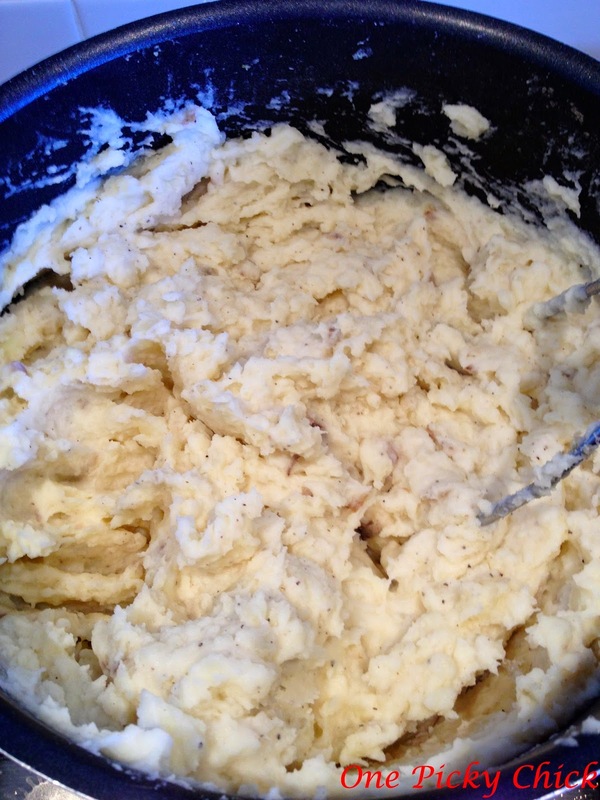 I would try the Goat Cheese Smashed Potatoes -but my hubby is one picky hubby. not a fan of goat cheese. i get it girl! I love love love goat cheese and it's a fairly subtle taste in these potatoes. 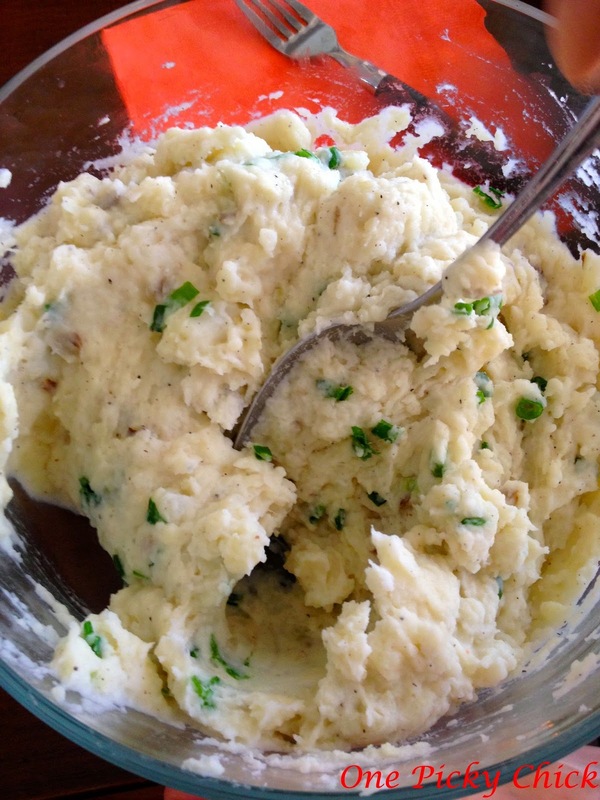 OMG I am totally going to try this with a batch of my potatoes this year. I love goat cheese!! You will not be disappointed ladies. Unless you're constances' husband! ha.